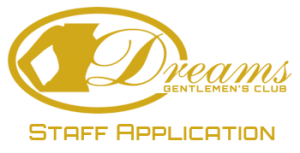 We are always on the look out for great staff and dancers here at Dream’s Gentlemen’s Club. So if you think you’ve got what it takes, we’d like to hear from you. Please use one of the forms below to apply for a position with us. 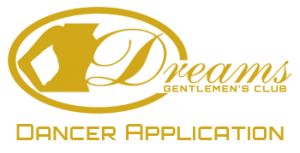 Copyright © 2019 Dreams Gentlemen's Club | All Rights Reserved.